We all know about heartbreak and pain from a bad relationship. It may seem difficult to live again without having a bitterness in your heart. I know how it feels to go through the motions of finding the strength to trust again after a break-up. 9 years ago, I was in one hell of a crazy abusive relationship. I'm so happy that I made it through it without losing myself. It is national domestic violence awareness month. Did you know that every 9 seconds, a woman in the U.S is beaten or assaulted by a current or ex-significant other? 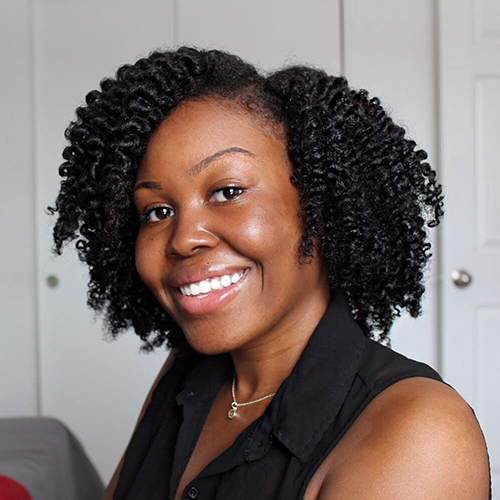 In this blog post, I wanted to share with you 4 ways that you can regain the strength to trust again and move forward with your love life. Give yourself time to heal from the heartbreak. Jumping back into another relationship in a short amount of time after your break-up is not a wise decision to make. I know it feels good to be in the arms of another man to console you, but you must give yourself the necessary time to value the strength of being alone. Accepting the apology that you did not get. He probably will not give you or have given you the apology that you deserve to hear, but you can accept that unspoken apology and move forward. You deserve to smile while healing! Create affirmations that you believe in. Every day is worth living and speaking over yourself! Whenever you get the opportunity to create you at least 5 affirmations to speak to and over yourself every morning then go for it. Reflect and value how far you have already come. Celebrate how far you have come already! Reflecting on your life is a great way to understand and value how far you have already made it. You made it through a rough and possibly unhealthy relationship alive and along with your sanity and dignity. 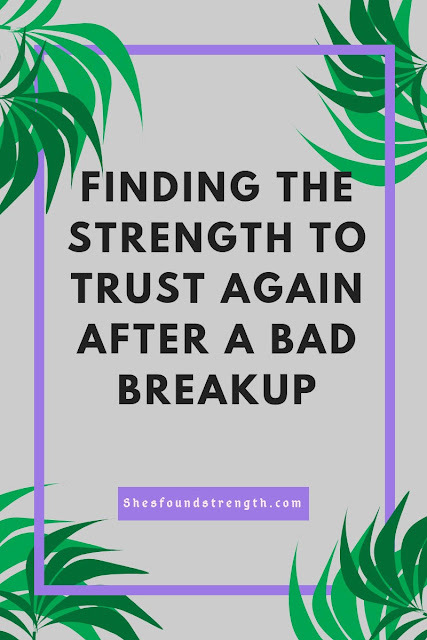 Feel free to share the ways that you may have used to find the strength to trust again after a bad relationship with others in the comment box below! Don't forget to subscribe to my email list by clicking here, if you haven't already!